Hamlet. Romeo and Juliet. Henry V.
Macbeth. A Midsummer Night's Dream. King Lear. Lovers of literature will immediately recognise these as signature works of William Shakespeare, whose plays still rank as the greatest dramas ever produced in the English language four centuries after they were written. 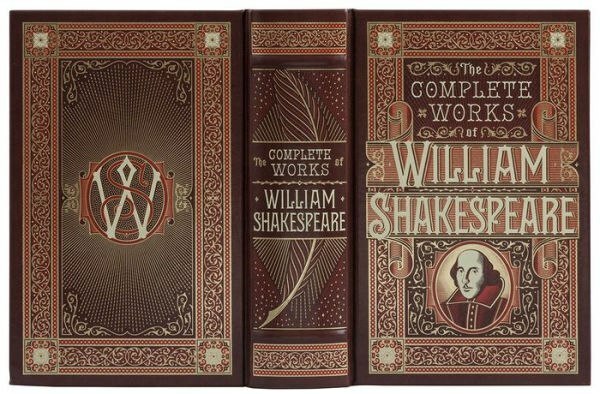 The Complete Works of William Shakespeare collects all thirty-seven of the immortal Bard's comedies, tragedies, and historical plays in a beautiful edition. 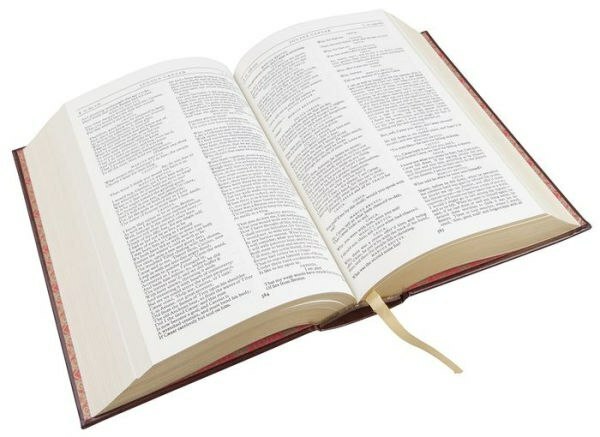 This volume also features Shakespeare's complete poetry, including the sonnets. With this beautiful edition, you can enjoy Shakespeare's enduring literary legacy again and again. 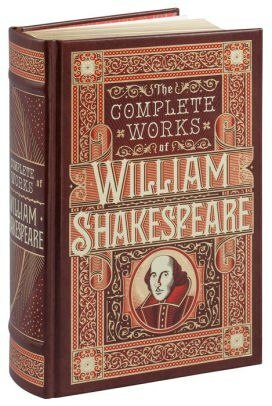 The Complete Works of William Shakespeare is one of Barnes & Noble's Leatherbound Editions. Each volume presents classic works by the world's best-loved authors in a beautifully designed edition bound in bonded leather. The attractive covers are embossed with colourful foils and the books have many special details including decorative endpapers, gilded edges, and ribbon markers. Elegant and affordable, these volumes are cornerstones for any home library.